The Lyric T6 Series is the next generation of programmable thermostats. Not only it is simple to setup straight out-of-the-box, it’s been designed with the best features of today’s connected devices. Create a schedule to suit your needs, adjust your heating remotely via smartphone or simply leave the automated location based feature to turn on your heating before you get home. The Lyric T6 Wi-Fi Thermostat works with the latest smart technology including Apple HomeKit and Amazon Echo. 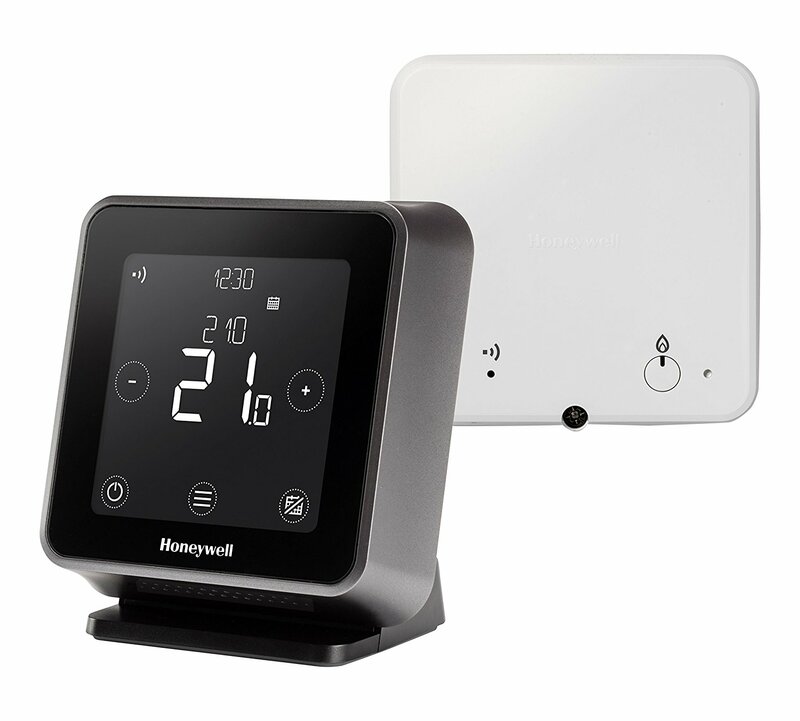 The Lyric T6 is one of the most updated Honeywell thermostats in the Lyric model line. My favorite part about this device is the fact it can be integrated into existing home tech infrastructures. If your home is dedicated around amazon’s echo this device can be added. Same idea with Apple Homekit, Google Home, and IFTTT, the device can be control via that specific hardware. 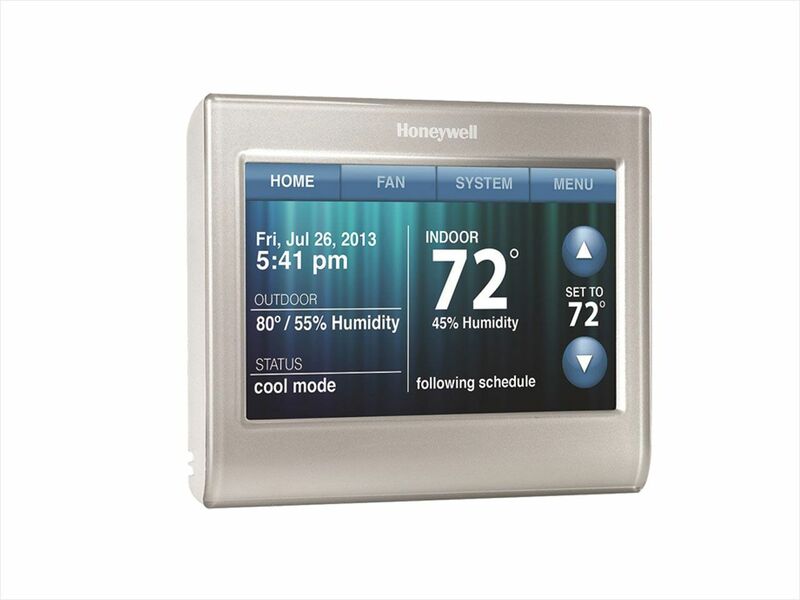 This makes the thermostat very modular and grants options other competitors don’t have. Some users have experienced problems with this integrated technology. The thermostat can have issues connecting to certain routers and can’t connect to a 5GHz wireless signal. Others have also reported issues getting Echo and HomeKit to communicate with the device but that seems to be mostly due to software upgrades. 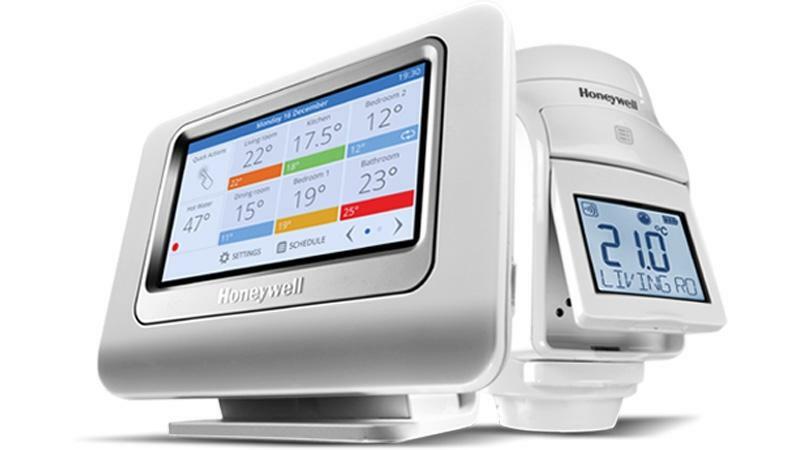 Honeywell does push firmware upgrades to solve these issues as they receive feedback. 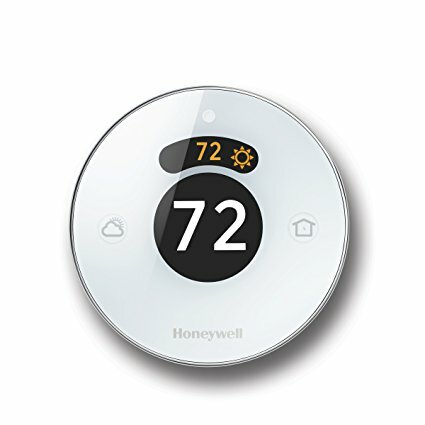 Additional features offered by the T6 are comparable to other smart thermostats on the market. 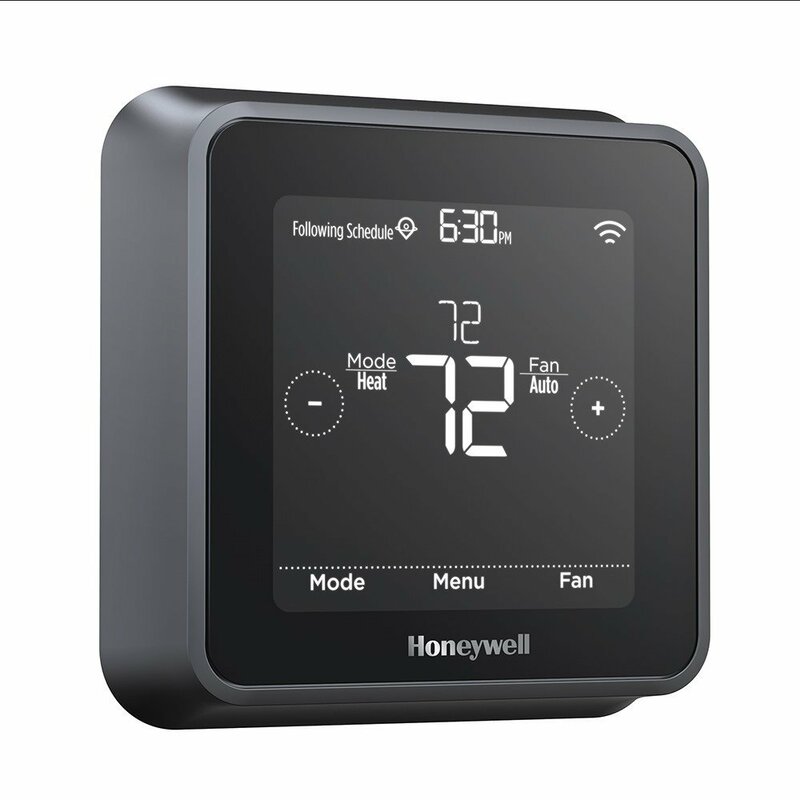 Honeywell has an in-house app that can be used standalone or connected with other home devices. The app lets you control a plethora of options that include scheduling, geofencing, heating, cooling, and more unique features. Geofencing is an interesting approach to changing the temperature while away. It dictates temperature based how far you are from the home. 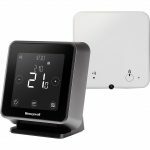 This creates a nice welcoming solution to have the house at the perfect temperature the moment you come in. Another bonus is this feature can be connected to other phones to handle multiple people and take their location into consideration as well. The thermostat also features a Holiday mode which allows for a safe option to leave the house for an extended amount of time and ensure the temperature is constantly stable to prevent damage. All in all the T6 has a crisp design both in features and aesthetics. The display is not very customizable but almost everything can be controlled through the thermostat itself. The ability to connect to Siri and other similar devices can overcome the stiff interface. For its price and unique features I think it’s a fair value, but I’d recommend making sure everything will be compatible if you plan on connecting it to other devices. The unit itself is great, but it doesn’t connect well with my Android app. It took ages to even make a connection. Something to look into if you’re intent on using it with the app… otherwise it works nicely.